Looks like people were taking profits throughout the day. Nonetheless, the markets finished up. I will be out most of the day tomorrow, so most likely I will not be trading tomorrow. 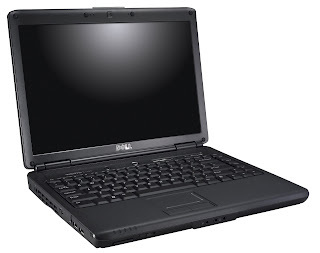 On a different note, I purchased a Vostro 1400 (Dell Laptop) for around $700. I will be using this when I am not a home trading stocks. It's light enough for me to carry around and good enough for me to perform basic activities such as Word, PowerPoint, and Excel. It should be able to run Photoshop without any problems.